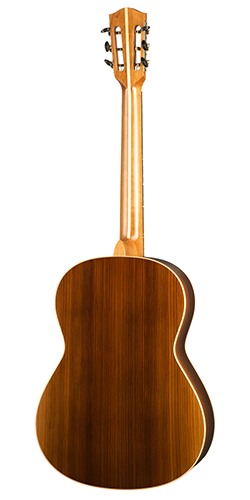 The concept for the CS series was to create an “old style” acoustic reminiscent of those guitars played in the 1920s and 30s but with all the benefits of modern construction methods, cutting edge pre-amp and excellent playability. 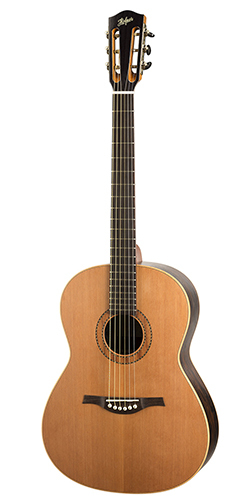 Over two years of research and development went into the making of the series with numerous tests of bracing systems that allowed the top to resonate to its fullest potential while remaining strong enough to support the tension of steel strings. 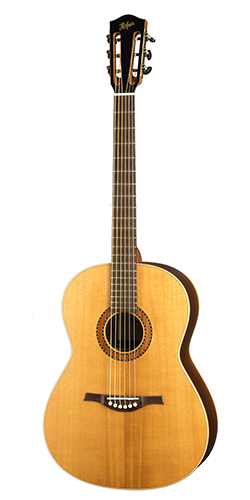 We also experimented with varying nut widths and fingerboards to achieve a guitar that would feel comfortable for those who normally play a classical guitar or an electric guitar. We tested many pre-amp systems in order to find one that delivered excellent sound and did not require any opening to be made in the body sides to hold the battery and control panel. 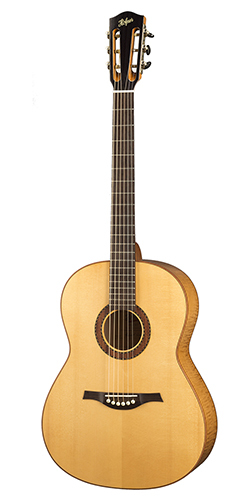 The Master luthiers in the Höfner workshops, drawing on generations of experience, were able to achieve an excellence of design with this new series. 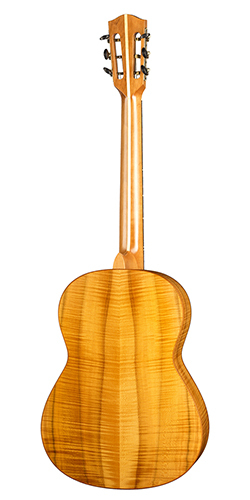 Careful selection of wood, the use of special natural oils, resins and wax to finish the guitar and a newly developed bracing system brings you an outstanding instrument. The sound is rich in colour, powerful, dynamic and yet with old school charm. 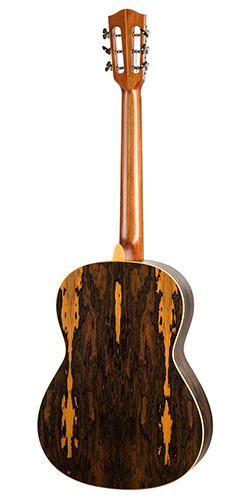 Thanks to the sound, the warm look and feel, the artisanal surface and ergonomics of neck and fingerboard these guitars feel like best friends from the first moment on. All of the series are hand built in our workshops in Germany to the highest quality standard. All models are without an CITES restrictions.